Attention all 8th grade Cadettes, Seniors, Ambassadors, troop leaders, and parents on the Western Slope and Mountain Communities! If you (or your girl) is thinking about going for her Gold Award, don’t miss out on training in Rifle on Wednesday, August 2, 2017 from 6 – 9 p.m. at the Rifle Public Library. This is a free training. 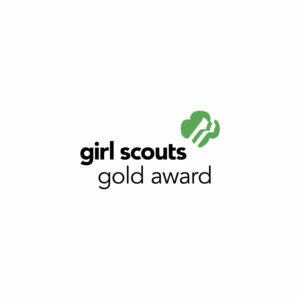 The Girl Scout Gold Award is the highest achievement in Girl Scouts. 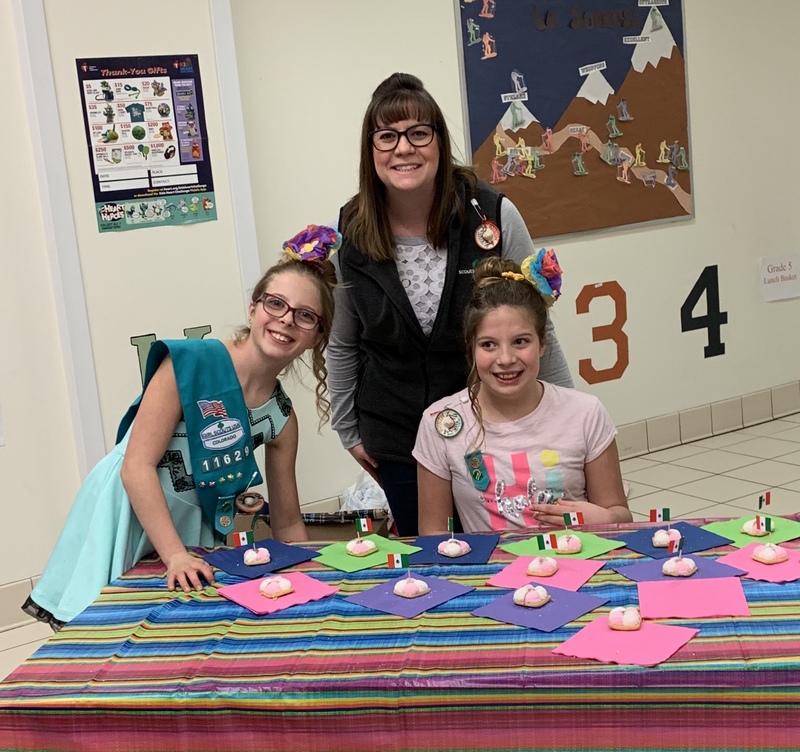 In this training, girls will learn the requirements, council procedures, and tips for making her Gold Award experience successful and rewarding. 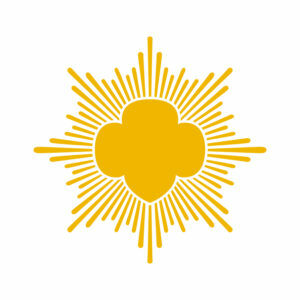 Gold Award training is mandatory for any girl interested in pursuing her Gold Award. Troop leaders, co-leaders, and parents are encouraged to attend. If interested in attending please email highestawards@gscolorado.org by Monday, July 31. For my Gold Award project I created a camp for girls between the ages 11 and 16 to learn wilderness survival skills, self-confidence and leadership skills. The camp ran for two days and one night. The girls learned the skills mentioned above and much more. I pursued this Gold Award project because I believe that every girl should be self-reliant and have leadership skills in order for them to have a better future. My Gold Award project made a huge difference in the girls who came to the camp. They learned new leadership skill and they learned how to be confident. I learned how to be a better leader and a better listener. Each girl learned a little differently and I had to conform to their needs in order for them to learn. 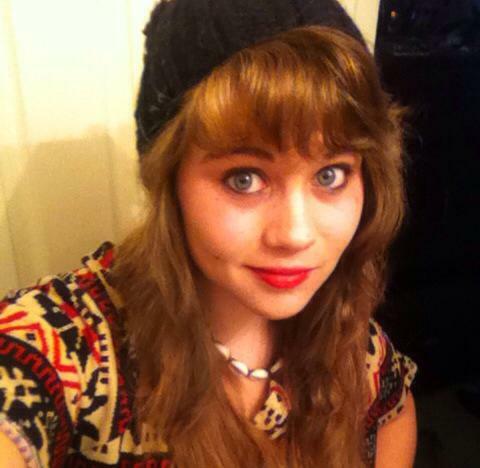 I will always remember Alice. She was very shy and timid, but by the end of the camp she was outgoing. She gave me the wilderness name of “Golden Eagle.” She explained to me that I was a strong leader and I had just earned my Gold Award, hence the name Golden Eagle. I will remember all the girls. They all made a lasting impression on my heart. By earning my Gold Award it has given me more confidence and leadership skills. Both of these will prove to be helpful in my future by making me a stronger woman and a more efficient leader. The Gold Award is a very important part of Girl Scouting. Every girl should earn their Gold Award. It is such a good experience and makes you a better leader. It is a huge accomplishment and it is very rewarding.